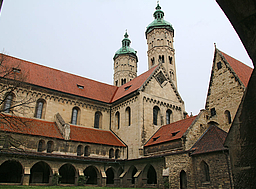 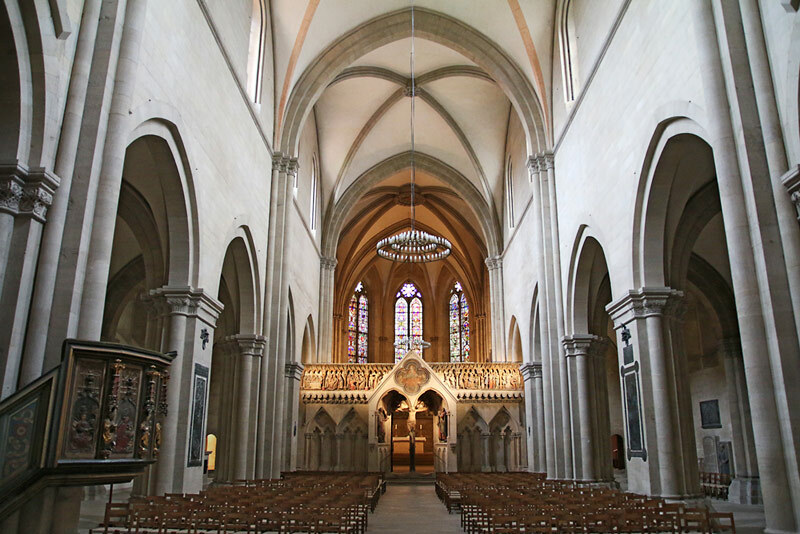 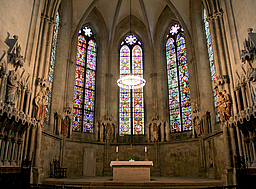 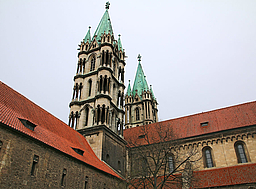 On 1 July 2018, the Naumburg Cathedral was inscribed as UNESCO World Heritage Site. 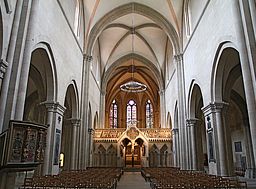 The late Romanesque, early Gothic church, built between 1213 and 1250, is an outstanding testimony to the architecture and sculpture of the High Middle Ages. 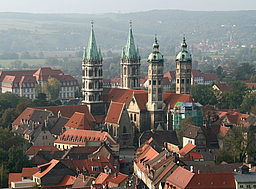 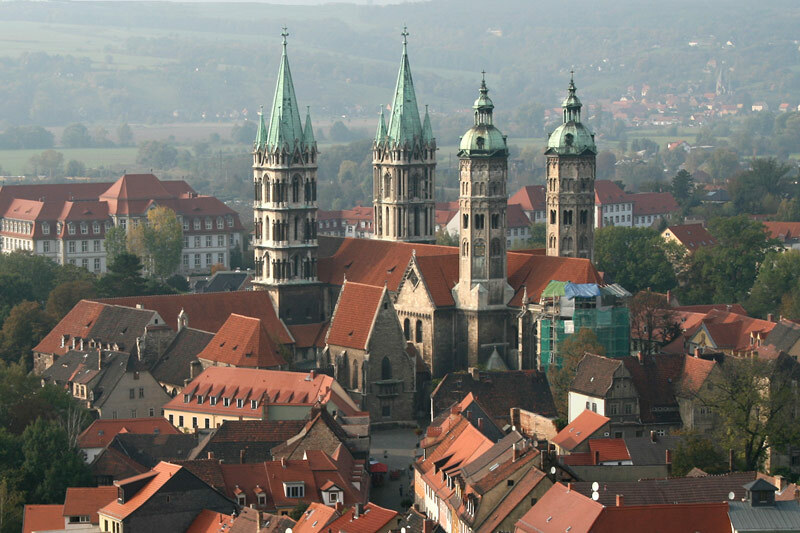 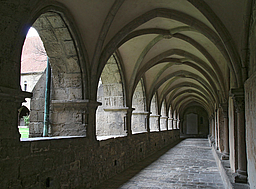 The city of Naumburg, with about 33,000 inhabitants, is located in the south of the German federal state of Saxony-Anhalt. 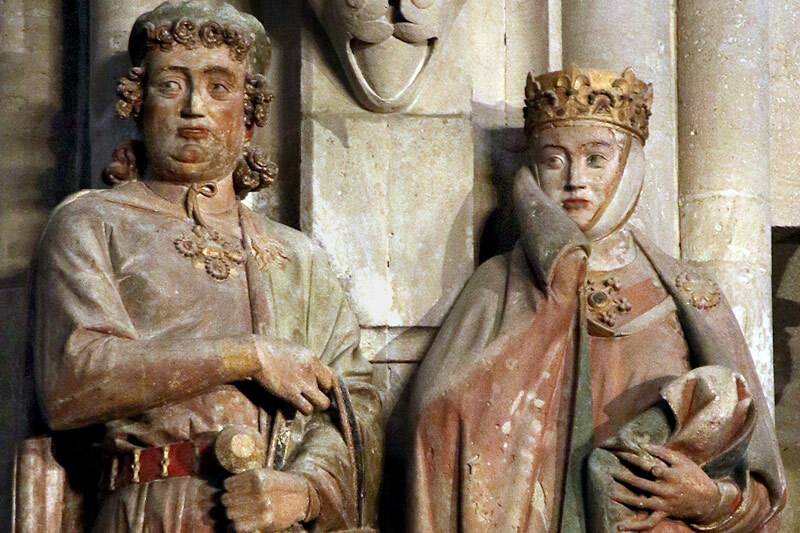 The twelve life-size sculptures of founders of the cathedral in the west choir are world-renowned, among them, the beautiful Uta. 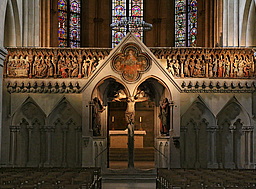 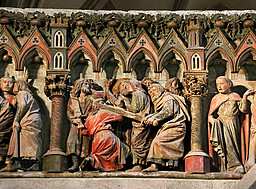 Together with the reliefs on the western rood screen, they are considered a highlight of European medieval art. 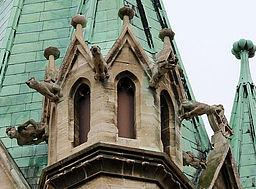 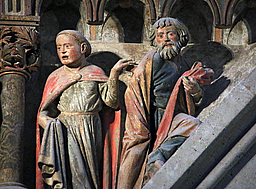 They are the main work of the "Naumburg Master", a stone sculptor and architect unknown by name, probably coming from France, having been trained there, and his workshop.